Take Our APPROVED Utah Alcohol Seller Server Training Certification Course Online! 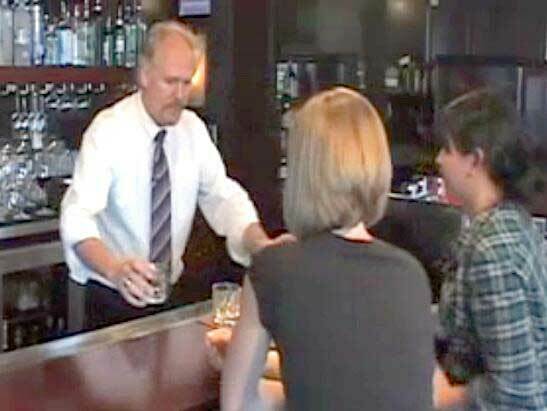 Alcohol server training is important to recognize signs of intoxication. You'll also need to know how to check ID’s, identify minors, and learn Utah state specific server laws. Alcohol certification is mandatory in Utah. You need to be certified within 30 days of hire. In 1987 Utah became the second state requiring training for on premise servers. Ten states now have mandatory alcohol server training laws. Responsible service training was not the government’s idea. The hospitality industry was providing training on a voluntary basis through the National Restaurant Association and American Hotel & Motel Association. The legislation established a mandatory Alcohol Training and Education Seminar for businesses that serve alcohol. The online Utah alcohol server training course teaches you how to sell and serve safely and legally. Complete your Utah Alcohol Certification On Premise Training and Print your Alcohol Certification card from home. This course is manditory for sellers, serveers, and supervisors for on premises licensed estblishments in Utah. Your Certification Card is available for immediate printing after you complete the course!